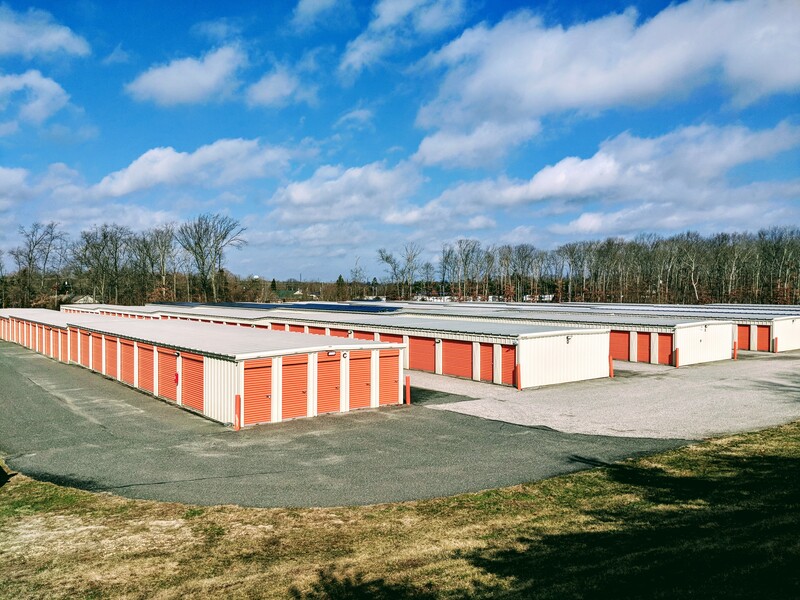 Our property is located on South Lincoln Avenue along New Jersey Route 55, just east of the Cumberland Mall in Vineland, New Jersey. 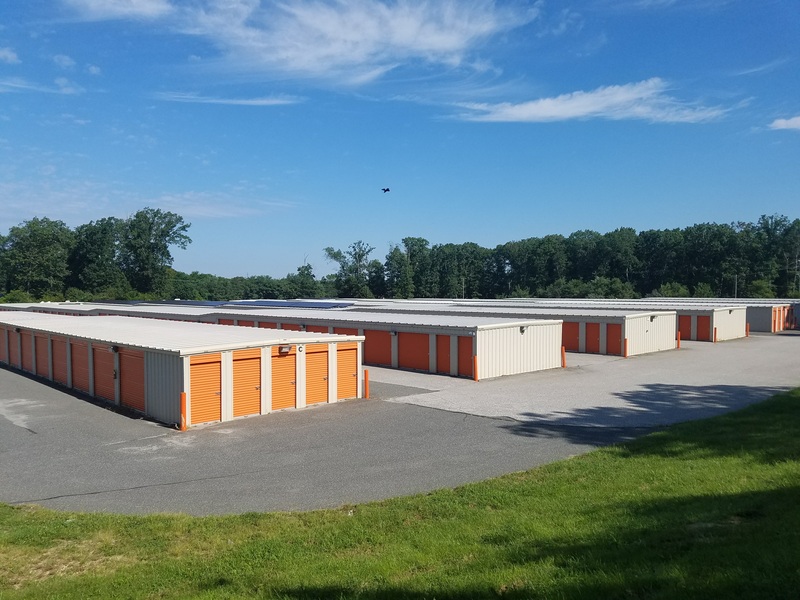 We offer a variety of storage solutions for anyone in the area, including residents of Millville, Bridgeton, Buena, Glassboro, Franklin, or Maurice River Township! 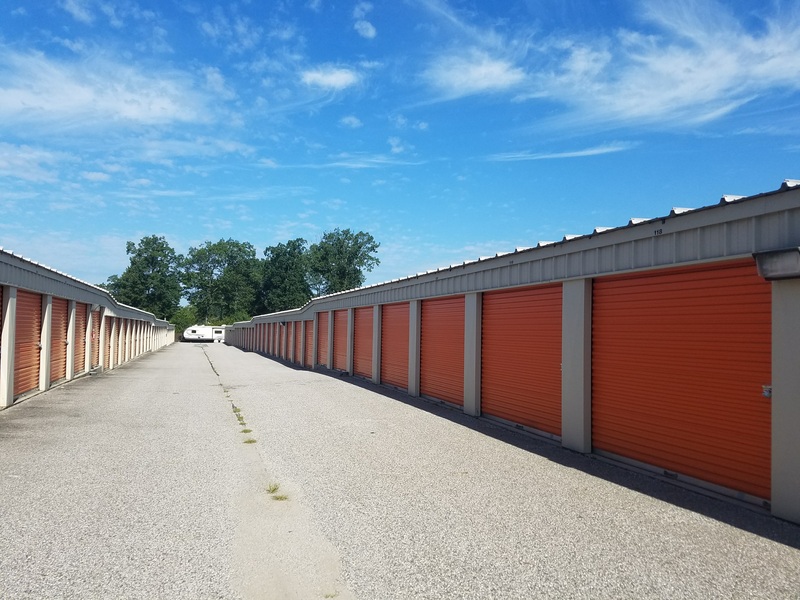 Our convenient location and helpful staff makes Columbia Self Storage one of the top U­-Haul rental facilities in the state of New Jersey. It doesn’t matter if you want to store the contents of your garage or the furniture in your living room – you can use our cheap moving trucks to transport any kind of item you need in a safe way. Besides, there are plenty of other amenities to make your move easy and comfortable. With drive-up access, you can park your vehicle next to your unit for easy loading and unloading. We also offer a large supply of boxes and other material that’s suitable for a variety of items. If you’re looking for a secure place to store your vehicle, you’ve come to the right place! Our parking spots are perfect for any kind of vehicle you might have. 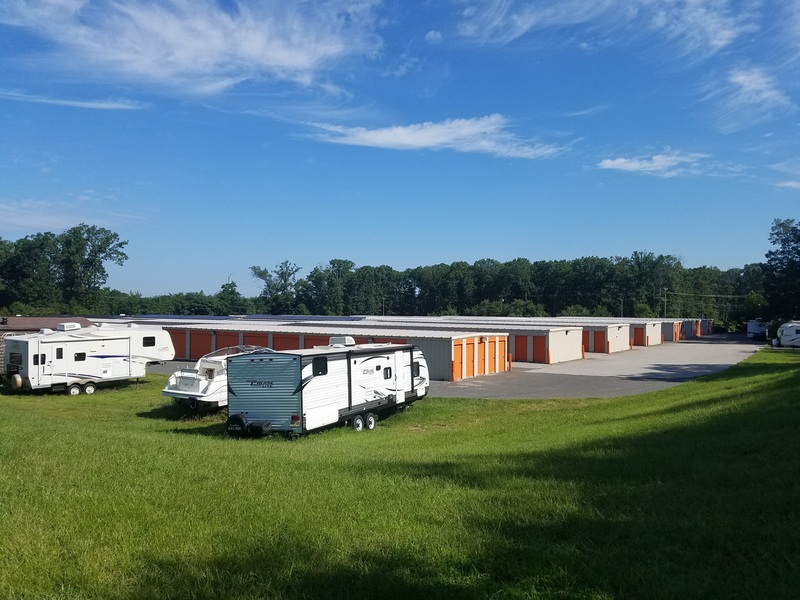 Whether you want to store the commercial vans you use in your line of work or the RV that’s taking up space in your driveway, we’ve got you covered. 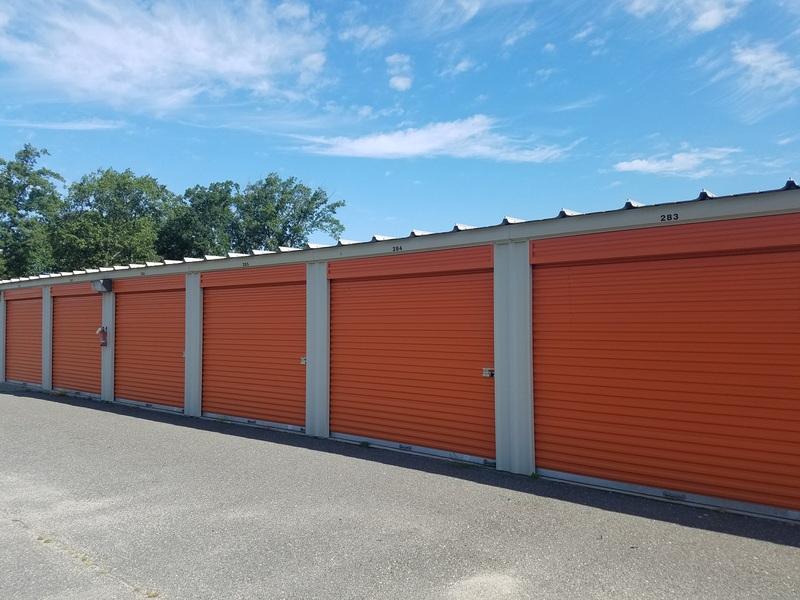 Our self storage property is fully fenced-in and equipped with security cameras all throughout the area, so your vehicles will be kept in a secure place while you’re away. You also don’t have to drive out here every month just to pay your bill. If you prefer doing it from the comfort of your home, you’ll be able to manage your account online! We want to answer any question you have, so don’t hesitate to call us today!